I don’t know what it is. Lately, my quest for perfect hair has been tireless and frustrating. 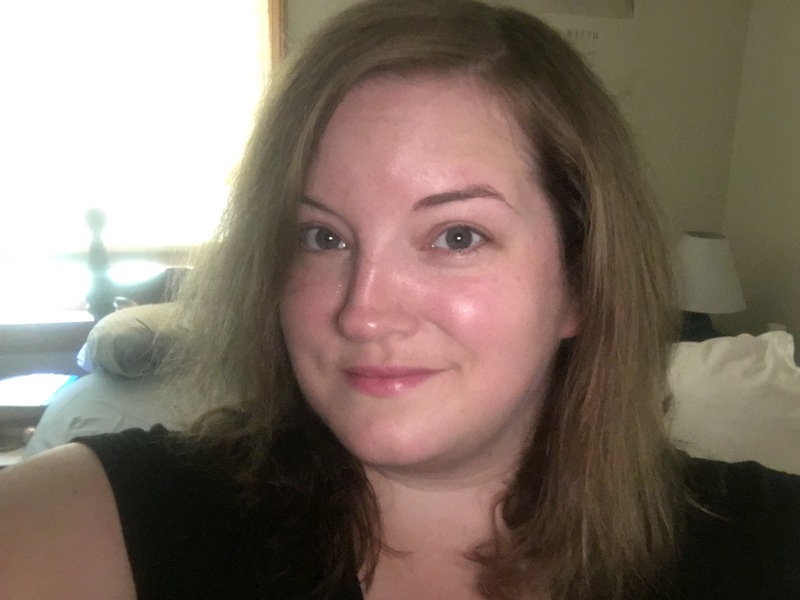 Just when I think I’ve found the right combination of products and treatments to give me soft, bouncy, shiny locks that are both pretty and sassy, I look in the mirror to find that my hair has fallen, well, flat. While perusing some beauty magazines last week, I noticed a couple of articles about universally flattering hairstyles and tricks to achieve “effortless” body and movement. What all of these looks had in common was volumizing spray, a product I have pretty much avoided. To me, spray = crunchy. I like my hair to be touchable and soft, not hard and helmet-like. Nevertheless, I decided it was time to try one. While trolling the hair product aisle in my local Rite Aid, my eye was drawn to a dark bottle with a fuchsia pump and silver lettering : 24 HOUR BODY, it promised. The fact that it was on sale sealed the deal. 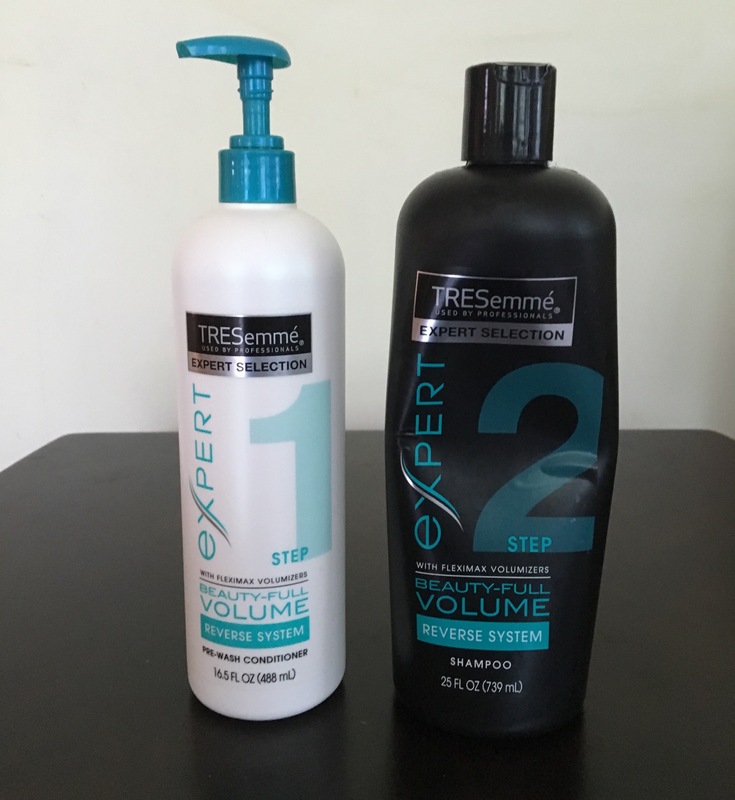 I dropped a bottle of TRESemme 24 Hour Body Root Boosting Spray into my basket of goodies, and checked out. At home, I showered and shampooed as usual, and then stood, puzzled, in front of the mirror. The bottle instructed me to spray the volumizer directly into my roots before blow drying. I had no idea how much product to use, though I generally go with the less-is-more approach. 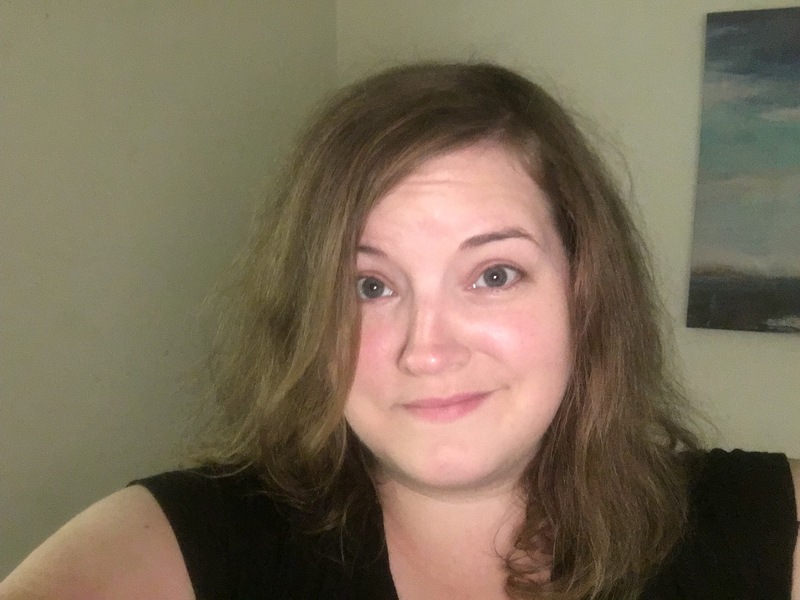 Imagining a thin layer of concrete atop my head, I doused my roots with a few spritzes of the stuff, flipped my hair upside down, and started drying. When I was done drying and combing my hair, I looked back in the mirror. There was noticeable height at my roots. Not scary, Stepford Wife height, but a good amount of lift, for sure. Tentatively, I reached up to feel my hair. Soft! Silky! And when I moved, my hair moved, in a lovely, bouncy way. Best of all, the root boost lasted for two whole days! Honestly, the bottle could really boast 48 hour body. The spray was easier to use than I anticipated, and made me feel downright confident about my hair. This one gets an A+ in my book. Twelve dollars, actually. That is the cost of a travel size bottle of Phyto Phytodefrisant Botanical Hair Relaxing Balm. A couple of weekends ago I was having what can only be described as a low self-esteem day. On that day, the mirror was my enemy. No clothes looked good on me. My hair was both frizzy and flat. And the ceaseless summer heat was turning my face into a red, sweaty mess. After throwing the mother of all “I’m too ugly to live” tantrums, I decided to do something about my many beauty woes. 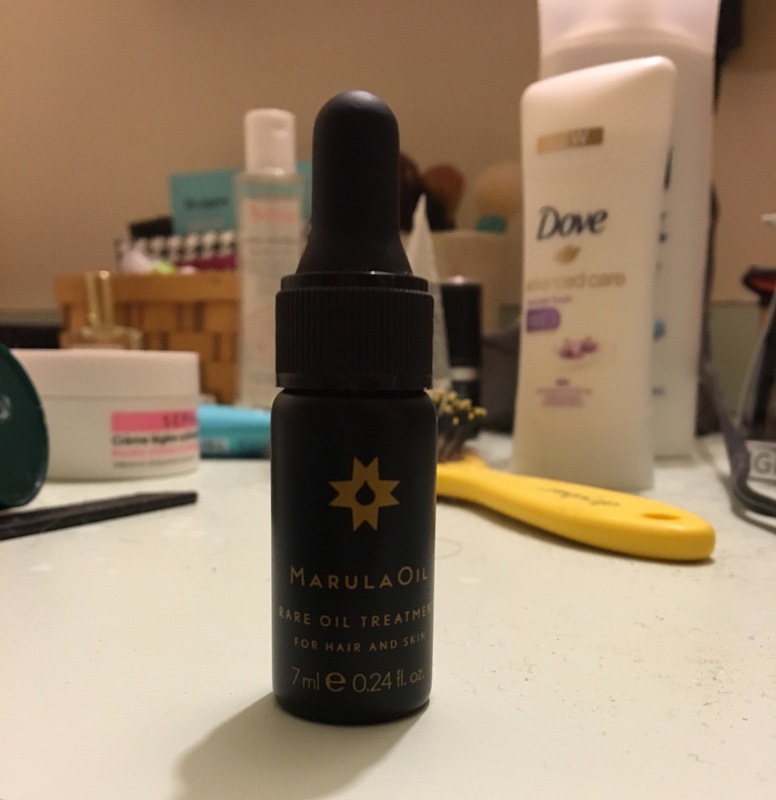 So I went about my day, scrubbing my face and applying a generous amount of Queen Helene. I gave myself a pedicure, a manicure, reshaped my eyebrows, and decided it was time to try something new – Phytodefrisant. Now, long ago, back when I was too lazy to use a hair dryer on a daily basis, I had heard about Phytodefrisant. It’s supposed to be the greatest thing to happen to hair since conditioner. The balm is applied to damp hair and worked down the strands. When blowed dry, it turns your hair into soft, glossy strands that are frizz-resistant and, surprisingly, not flat or greasy. Magical stuff. So I showered, shampooed, and replaced my usual hair cream with the Phytodefrisant. When I looked in the mirror, a smile crept across my face. Wow, I thought happily, that is some great hair. Not bad for twelve bucks.